In addition to regular community courses I provide courses on-site for business, clubs, schools, families and other organizations. 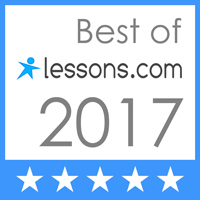 I also provide some one-on-one classes or skills sessions. Courses can be scheduled at locations within a 45 minute drive of the Portsmouth, NH area. If you are further away please contact me directly at info @ coastalcpr.com. Additional charges to cover gas, mileage and time would be added to the cost of the course. If your location is more than a 1 hour drive away I am happy to refer a more local instructor to you to provide the course. Course charges begin with a base rate cost that includes the cost of the course, books and supplies for up to 4 attendees. There is an additional cost per person for each additional participant. Maximum class size is 12 unless you make other arrangements with me. There are additional costs for larger classes as I need to schedule an additional instructor assist with the class. Organizations can also book private classes in my Dover, NH studio. ASHI Courses can be offered as a full course or as a shorter and faster paced renewal class. Please contact Gail for pricing on renewal courses. Course charge includes textbooks for all participants. 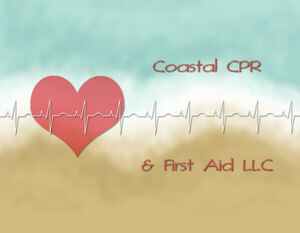 Courses cover only Adult CPR AED will have a lower course charge, contact Gail at info @ coastalcpr.com for more information. Please email Gail to schedule a date before paying for a course. Please select “Course for up to 4 attendees” first. At checkout select “continue shopping” to return to this screen to select “Charge for each additional attendee” to increase the size of the class. You can select the number of additional attendees on the PayPal screen. Payment for course does not guarantee course will be held. The course date and time will still need to be scheduled with the instructor unless prior arrangements have been made. Full refund of charges will be made if course is not scheduled. Course charge includes textbooks for each participant. Course is designed specifically for childcare providers and those who work with children. Course charge includes textbooks for all participants. 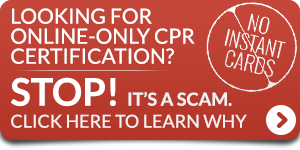 Courses covering only Adult CPR AED will have a lower course charge, contact Gail at info @ coastalcpr.com for more information. Please select “Course for up to 4 attendees” first. At checkout select “continue shopping” to return to this screen to select “Charge for each additional attendee or couple” to increase the size of the class. You can select the number of additional attendees on the PayPal screen.